Household cleaning has become an overwhelming task in recent times, mostly because people are so caught up with their work life and other duties as parents and homeowners that the last thing they have energy or time for is keeping the home clean and tidy. Luckily, for McMahons Point residents, home cleaning doesn’t have to be a burden because their most trusted cleaning service does it all for them! Simply Maid is the only company you need to deal with if you’re looking for a cleaning crew where diligence and efficiency meet honesty and reliability. From single or duplex houses to medium-density apartments, our experience in cleaning homes is far and wide. We are a cleaning company like no other, offering premium services at affordable rates and the most satisfying results imaginable. Simply Maid have proven to be experts at revitalising and renewing homes that have been run down by lack of cleaning and organising. Safety and security is one thing McMahons Point homeowners never have to worry about when hiring a cleaning with Simply Maid. All our cleaners are thoroughly screened and background checked before we welcome them onto our team. Moreover, our employees are insured and bonded leaving your home at zero risks. At Simply Maid, we like to keep the atmosphere light with a bit of quirkiness, leaving the professionalism to the cleaning aspect of things. Our working staff is easy to get along with and a joy to be around. However, when it comes to cleaning, no one does it more efficiently. The residents of McMahons Point want more than just a basic cleaning service; they want one that is cooperative, flexible, reliable, trustworthy and thorough in their work. These are some of the most important qualities in any cleaning service and we take great pride in possessing them all. Our loyal customers are testament to this. We have been rated a 5-star cleaning service across Sydney with many recommendations on the internet. Book with us today and experience the excellence of Simply Maid’s cleaning services for yourself! We service nearby suburbs including North Sydney, Lavender Bay, Waverton and Greenwich; along with other suburbs across Sydney such as Bondi, Mosman, Parramatta, Gladesville, Chatswood, Hurstville, Potts Point, Coogee, Double Bay, Waterloo, Eastern Suburbs, and Northern Beaches. 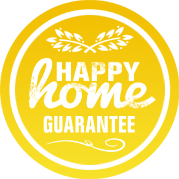 BOOK A McMAHONS POINT HOME CLEANING IN JUST 60 SECONDS! What’s better than a premium home cleaning service? One that you can book in under 60 seconds! All you need to do is provide us with a few, quick details via our online booking form and we’ll be at your doorstep at the desired time requested by you. Punctual and well-equipped, our cleaning staff will charm you will their cheerful personalities and awe you with their extraordinary cleaning skills and techniques. Our affordable fees will also please you at the time of booking with us. We offer two pricing options; full house cleaning for which you are charged accordingly to the number of bedrooms and bathrooms in your home, and an hourly service where you can choose how long you want our cleaners around, paying them by the hour. We assure you that all payments made are handled with extreme security and encrypted technology. You can even avail full refunds for cancellations or unsatisfactory results. Therefore, your funds are always safe and secure when dealing with us. Located on the lower North Shore of Sydney, 3 kms north of Sydney CBD, this harbourside suburb is among the state’s most exclusive localities today. Being a peninsula suburb, McMahons Point offers locals and visitors with exquisite views of Port Jackson and surrounding glistening waters. 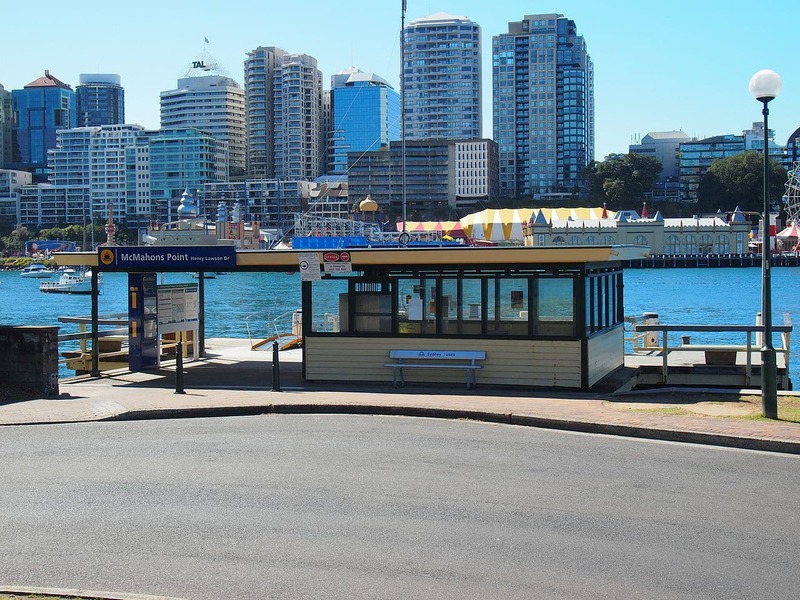 The population of McMahons Point is roughly around 2,300 and is well served by public transport in the form of busses, trains and ferries. 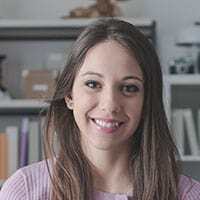 The residential properties in the suburb are on the steeper side with the majority of real estate consisting of medium-to-high-density housing. Particular towards the north of Sydney Harbour, real estate rates are high because of the nearby amenities and recreational facilities surrounding the area. The commercial district is set at Blues Point Road where you’ll find offices and business buildings with bustling streets. Here is where the locals come to enjoy al fresco dining, coffee shops, multi-cuisine restaurants and retail shopping. Some of the suburbs surrounding McMahons Point are Milsons Point, Goat Island, Millers Point and Dawes Point.